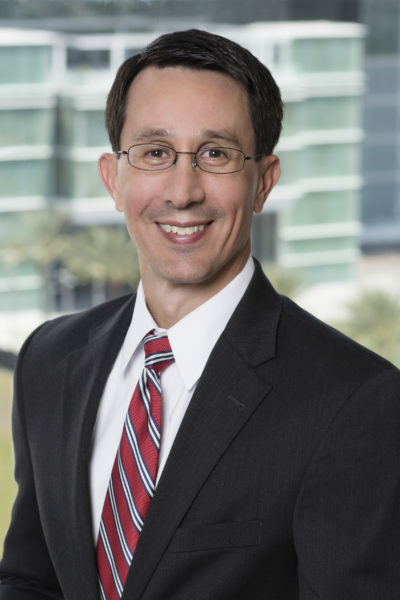 Erik F. Szabo is a partner in the Orlando office of Shutts & Bowen LLP, where he is a member of the Construction Litigation Practice Group. Erik is Florida Bar Board Certified in Construction Law. Erik has represented individuals and businesses throughout the Central Florida area in construction, real estate, commercial, business, and collections matters. His practice includes residential and commercial construction litigation; construction lien issues; payment and performance bond litigation; construction law issues; construction defect claims; delay claims; change order disputes; subcontractor law issues; contract negotiations; contract preparation, review and revision; contract disputes; commercial litigation; shareholder derivative actions; preparation of operating agreements, asset purchase agreements, non-solicitation agreements, restrictive covenants, employments agreements, and non-compete agreements; commercial real estate; and more. Erik has represented owners, contractors, engineers, architects, design professionals, subcontractors, sub-subcontractors, and material and equipment suppliers throughout the state. He represents clients at the trial and appellate levels throughout the State of Florida as well as at arbitration proceedings. Erik has assisted clients in complying with state and federal guidelines as well as construction licensing issues. Erik has been recognized by Florida Super Lawyers magazine as a Rising Star in construction litigation and has been rated AV® Preeminent™ by Martindale-Hubbell (highest possible ranking). Erik speaks to audiences pertaining to the Florida Construction Lien Law and construction contracts. Such audiences have included the Greater Orlando Builders Association, the Florida Swimming Pool Association, and the Air Conditioning Contractors Association of Central Florida.